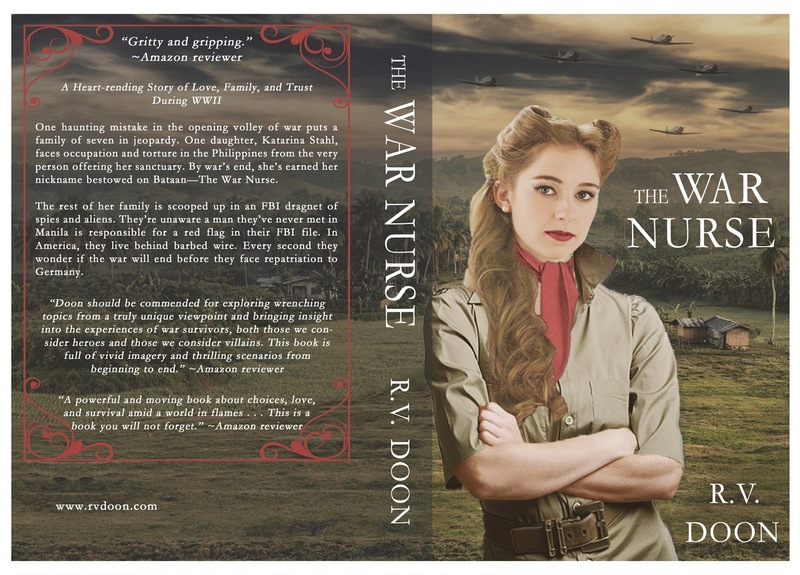 The War Nurse by R.V. 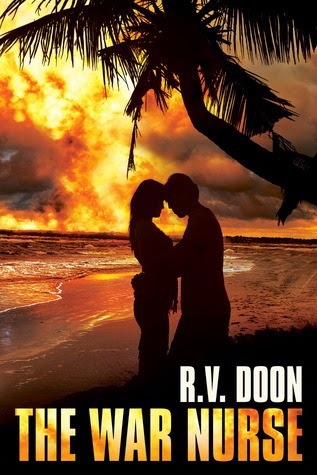 Doon, a historical family saga and epic military romance set during WWII, now has a brand new cover designed by yours truly! She had a perfectly nice cover before, but she felt that it didn't really get across the time period and tone of the novel, and that's where I came in! The War Nurse is available for purchase in ebook and print formats on Amazon. Add it to your Goodreads shelves, and visit R.V. 's website to check out all of her books! Adding to my wishlist! Sounds perfect. Thanks for sharing. And oh...I LOVE the cover.